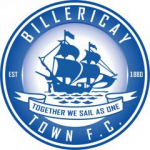 Billericay Town will travel to Hampton & Richmond Borough in the Third Qualifying of the F.A. Trophy. The Blues visited Hampton in September. 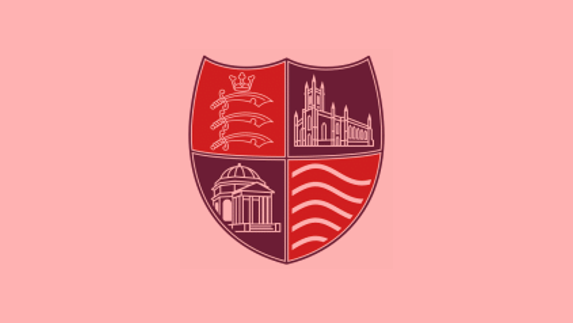 Goals from Jake Robinson and Joe Kizzi gave Town a 2-0 victory.